In 1955, only 22 years after the formation of their automotive division, the Toyota Motor Company released the second generation of their now-famed Land Cruiser, which was in many ways the same vehicle they produced for the next 3 decades. In those early years after WWII, Japan’s recovery was happening quickly and Toyota was keeping pace with rapid evolutions in their product designs and even more aggressive developments within global sales markets. The first-generation Land Cruiser was certainly not known for creature comforts. 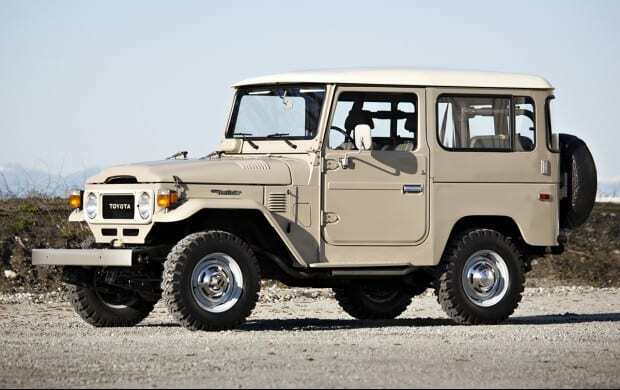 When it was revealed to the public, the 20-series Land Cruiser was a considerable leap forward for Toyota, and for the automotive world at large. If the first generation Land Cruiser was anything, it was austere and designed exclusively for utility. The model released in 1955 was more sculpted with rounded edges, much larger in overall size, and featured improved comforts for driver and passenger, not to mention a new engine platform: the venerable F-type motor which would remain in production until the 1990s. Heralded as one of the most reliable power plants ever designed, F-type engines have been known to push well past the million-mile mark. The 20-series Land Cruiser would usher in a new marketing strategy for Toyota with the platform made available in 10 variations, offered with long and short wheelbases. The FJ25 was produced in the largest volume and aimed at a wide range of civilian, military, and industrial uses. To accommodate an ever-expanding civilian market, the suspension was modified for more comfort and the ergonomics improved, primarily with more interior space for the occupants. Production of the 20-series vehicles occupied a fairly small time window from 1955 to 1960, but it was critical to Toyota’s business strategy. 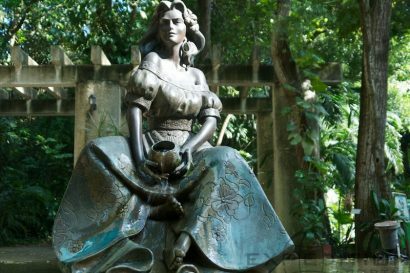 In the years immediately following WWII, roads throughout much of the world were in disrepair and developing nations where just beginning to modernize. The demand for rugged vehicles was growing, if simply out of necessity. The Land Cruiser was almost always the first Toyota imported into a new market, and as such would pave the way, sometimes literally, for the brand’s passenger cars. 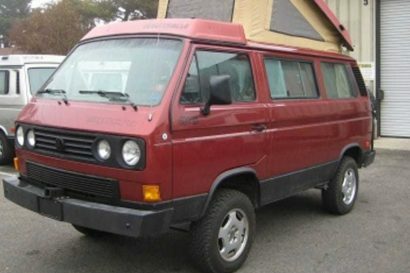 In that capacity the 20-series truck was so successful, the overall design would not receive much in the way of major changes throughout the course of subsequent evolutions until its end of production as the 40 series in 1984. 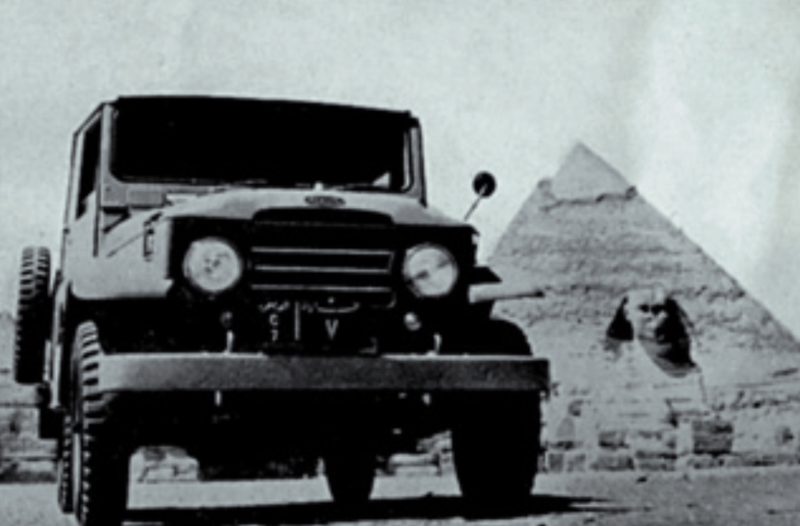 With 1960 came the introduction of the 40-series trucks, the legendary Land Cruisers which would define the core mission of the platform for the next several decades. Because of its long reign, 40-series models would encompass a wide range of offerings built on short, medium, and long wheelbases. Some models were offered with hard or soft tops, and even with two or four doors. 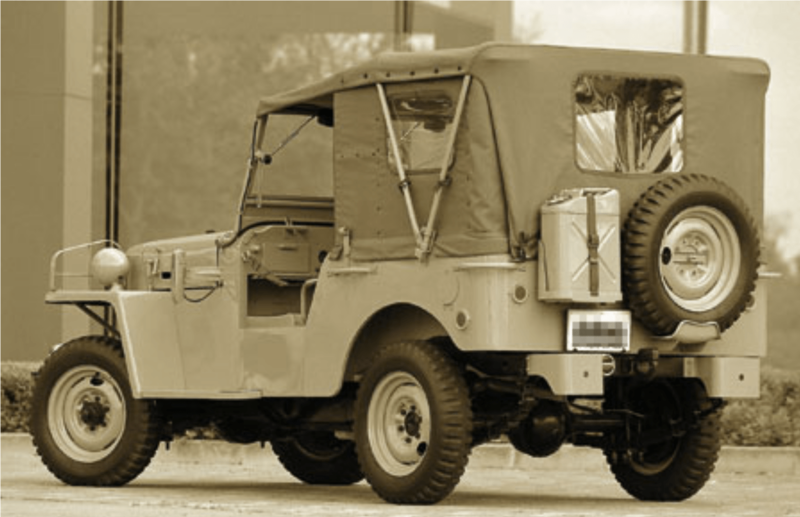 The FJ45V offered four doors and an extended cargo area, and represents a highly collectible model today. Pickup variations and even rare four-door pickups were popular for industrial applications, particularly mining operations in Australia and Africa. Throughout the 1970s, the Land Cruiser would undergo a series of refinements, but nothing substantial enough to deviate from the original 1955 model by all that much. The diesel and gasoline power plants would improve over the years to increase efficiency and power. Suspensions, transmissions, and interior appointments would be modestly upgraded to meet the demands of a widening customer base throughout the globe. Much of the energies invested by Toyota were targeted toward manufacturing efficiency, cost reduction, and the perfection of process, something Sakichi Toyoda, the company founder, would have approved of. 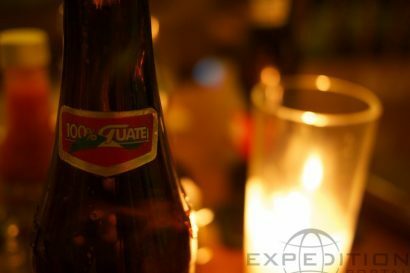 The key to success is often recognizing it, and not disrupting a good thing when you have it. 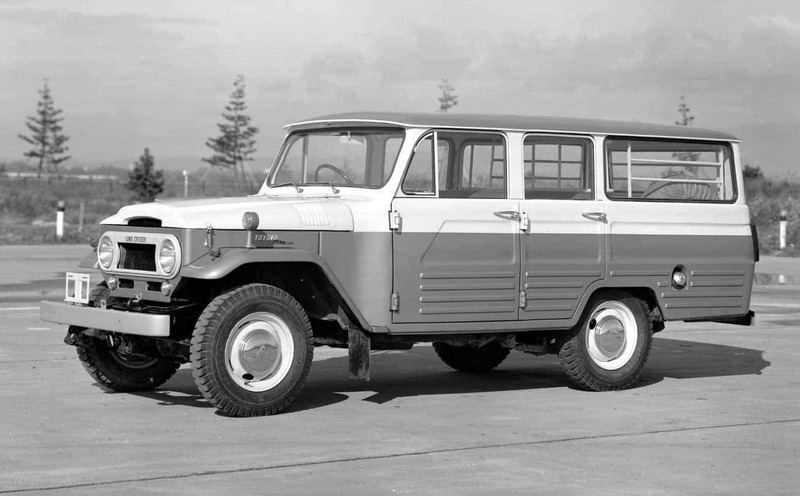 Toyota’s cautious modification to the Land Cruiser from 1960 to 1965 led to the sale of 50,000 units. That number doubled by just 3 years later. By 1980, only 20 years after inception, global sales of the 40- series Land Cruiser broke 1,000,000 units. In the waning years of FJ40 production, a few updates were made to further advance the comfort factor. Improved heating and cooling systems were introduced, as well as softer seats, carpet kits, and other attributes pushing the truck toward luxury status. Other manufacturers were doing the same, and the Land Cruiser, like the Jeep Cherokee and Range Rover, would eventually appeal to suburbanites looking for something best suited for curb-lined streets. 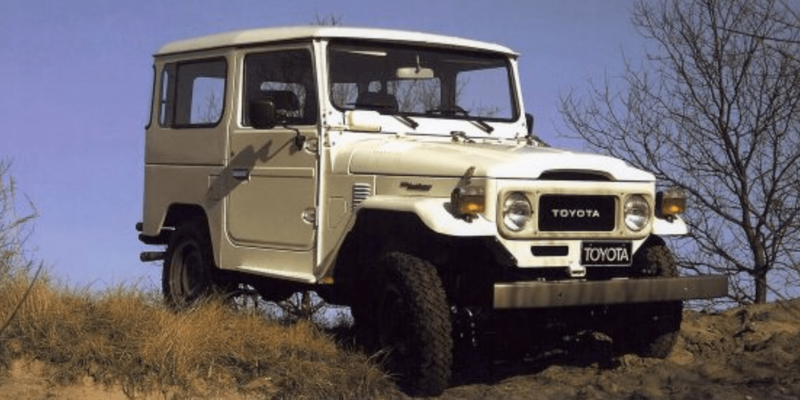 Even as the end of the 40-series trucks arrived, the Land Cruiser remained a critical component in the Toyota global sales machine.